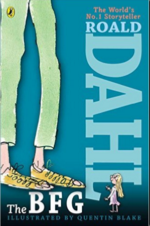 I’m Headed to LA for The BFG Red Carpet Premiere! Interviews include: Ruby Barnhill (“Sophie”), Rebecca Hall (Mary), Jemaine Clement (“Fleshlumpeater”), Penelope Wilton (“The Queen”), recent Academy Award winner Mark Rylance (“The BFG”) and Director Steven Spielberg. 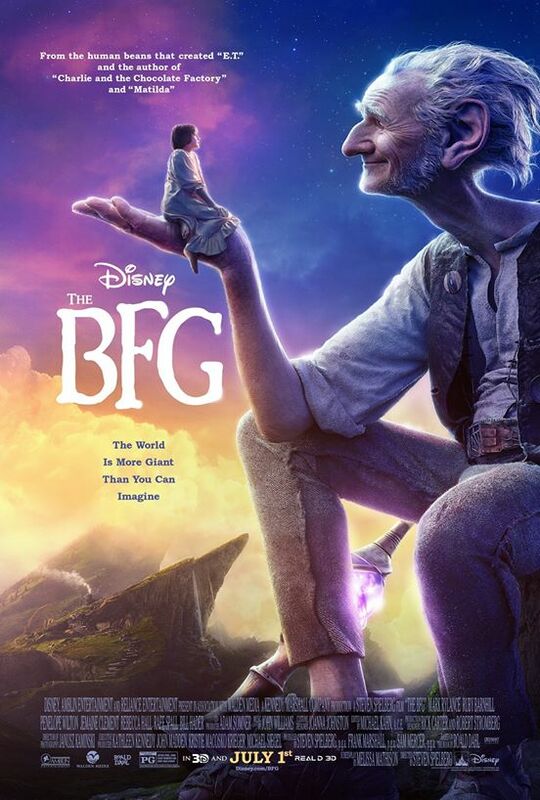 The BFG Hits Theaters on July 1st!! Check out the latest trailer for THE BFG, which includes new, never-before-seen footage of the BFG (Big Friendly Giant). The film, which is directed by Steven Spielberg and based on the best-selling book by Roald Dahl, hits theaters everywhere on July 1st! While in LA, I will also be hanging out with the folks from Disney XD and attending a special screening event of the upcoming animated series Future-Worm! which was created and executive produced by Emmy Award winner Ryan Quincy. 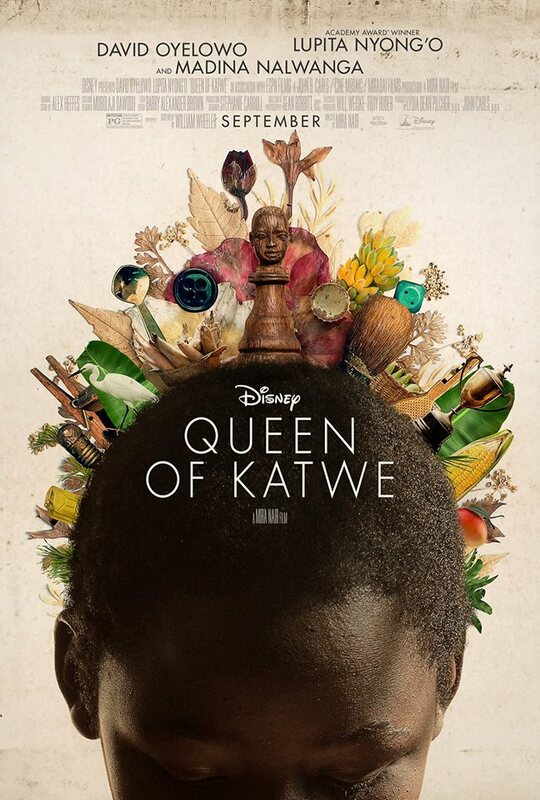 AND I just found out that we will also be attending a special screening of the new Disney film, QUEEN OF KATWE! « TOMS Sale: HUGE Discounts on TOMS Shoes for the Whole Family!